Description: Getting children vaccinated is a pressing issue facing the children of South Africa today. Nedbank, together with Joe Public United and the Nelson Mandela Children’s Fund, has been running #vaxthenation, a campaign that highlights this issue by combining two of Nelson Mandela’s iconic speeches, rewritten from the perspective of the future of South Africa – the children. 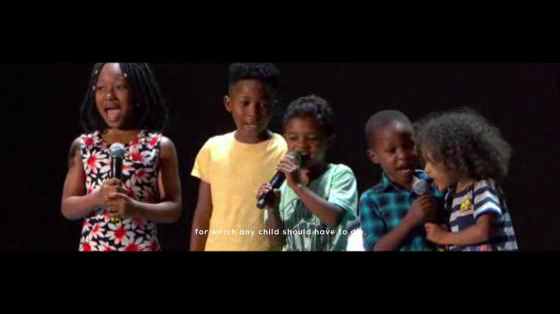 On the 2nd of December 2018 the children that were featured on the television commercial stood up on stage at the Global Citizen Festival and delivered the #vaxthenation message to the world.